The Central Oregon Landcruisers are all about getting out and exploring the awesome place that we so fortunately get to call home. 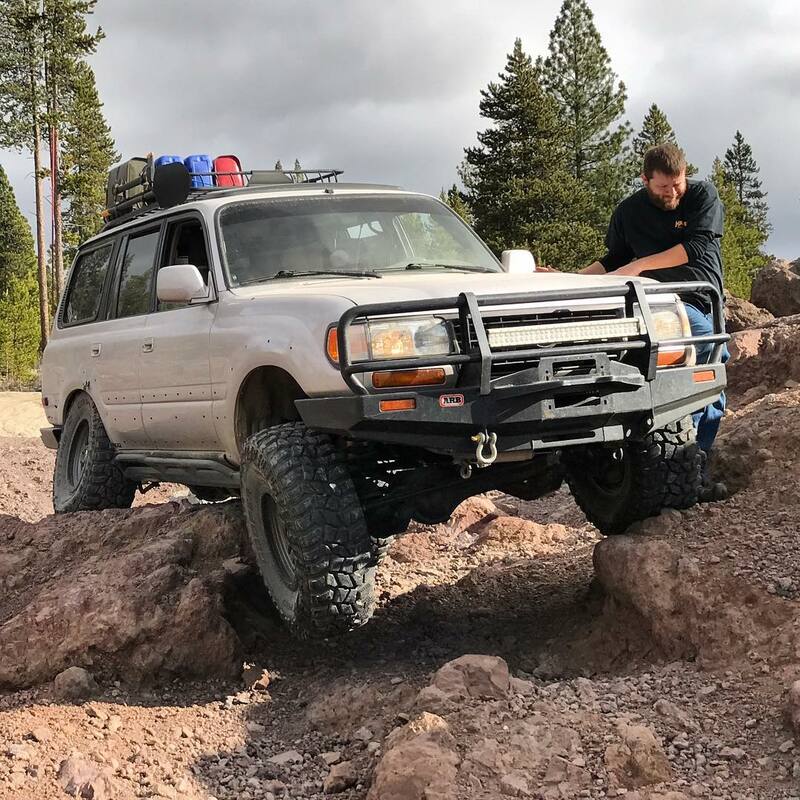 We see so many 4×4 clubs that are stagnant and hardly ever get out on the trail. 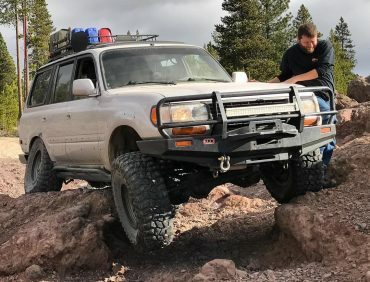 We often have one unofficial trail run each week that is open to all makes and models. We love having all different kinds of vehicles with us, from completely stock rigs to the most built. 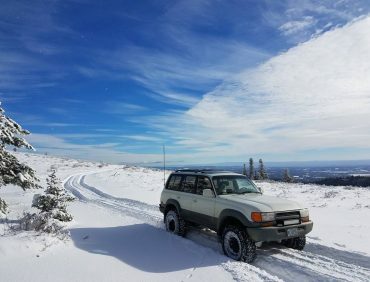 The bi-monthly official club runs are open to Toyota 4x4s only. Participants in COLC runs must abide by the COLC Constitution and Bylaws. This is a family friendly club and as such we encourage everyone to bring your whole family. Non-family friendly behavior will not be tolerated. 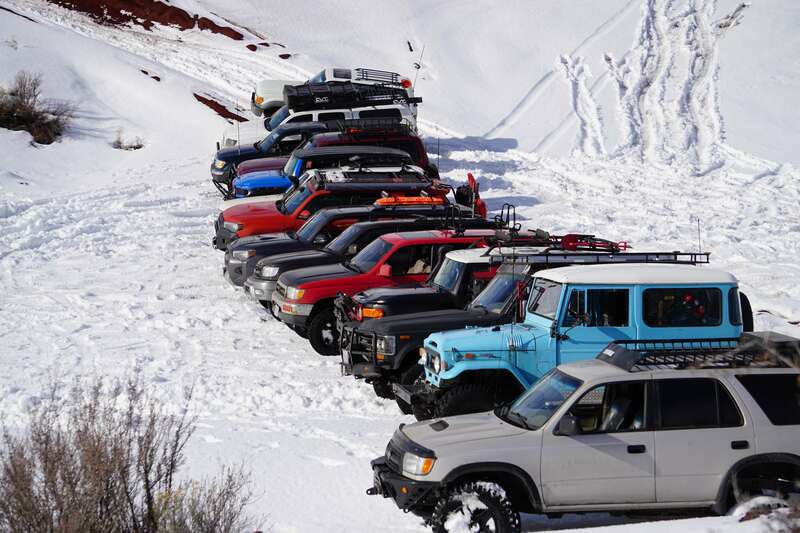 Central Oregon Landcruisers Club has 6 meetings each year. These meetings take place on the first Saturday of odd months (I.E. January, March, May, etc…). The meetings are open to COLC Members and prospective members. During the meetings we will go over club business, financials, planning, and also voting on new members. 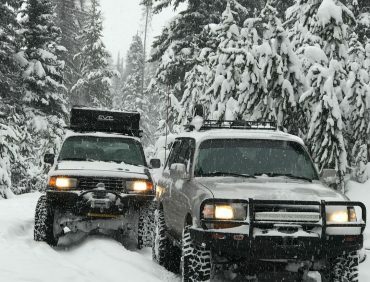 The Central Oregon Landcruisers are all about building a strong, well organized, family friendly community. 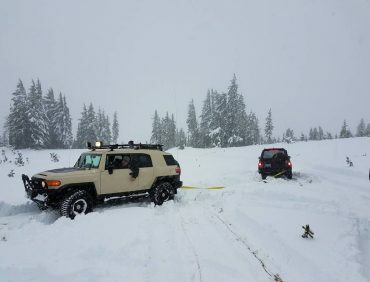 We are more than just a Toyota 4×4 Club. 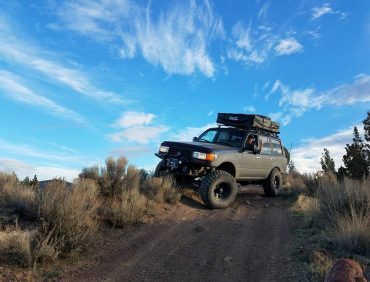 We want to bring together people that share our passion for exploring, offloading, overloading, and camping. 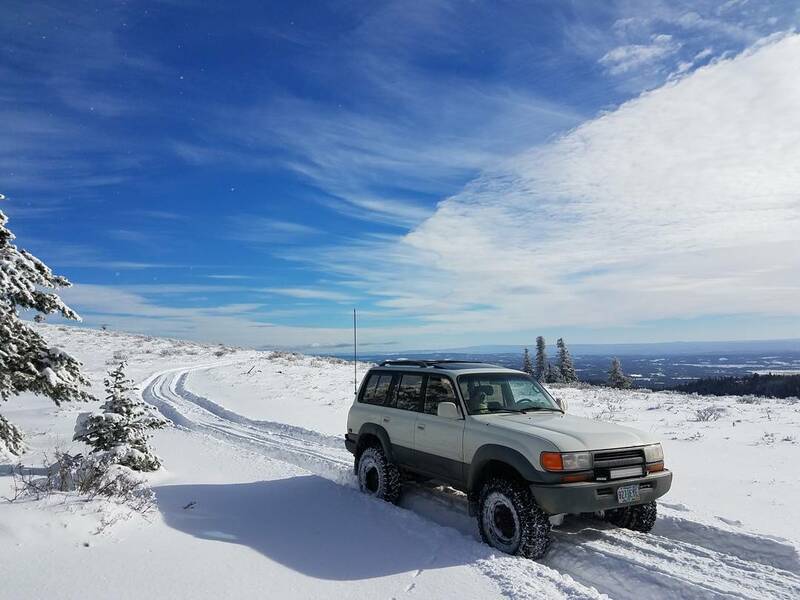 Our forum and 90% of our runs are open to anyone with a good attitude, a 4×4, and willingness to abide by our Constitution and Bylaws. We love Central Oregon and feel fortunate to be able to call it home. We would love to share that with others. 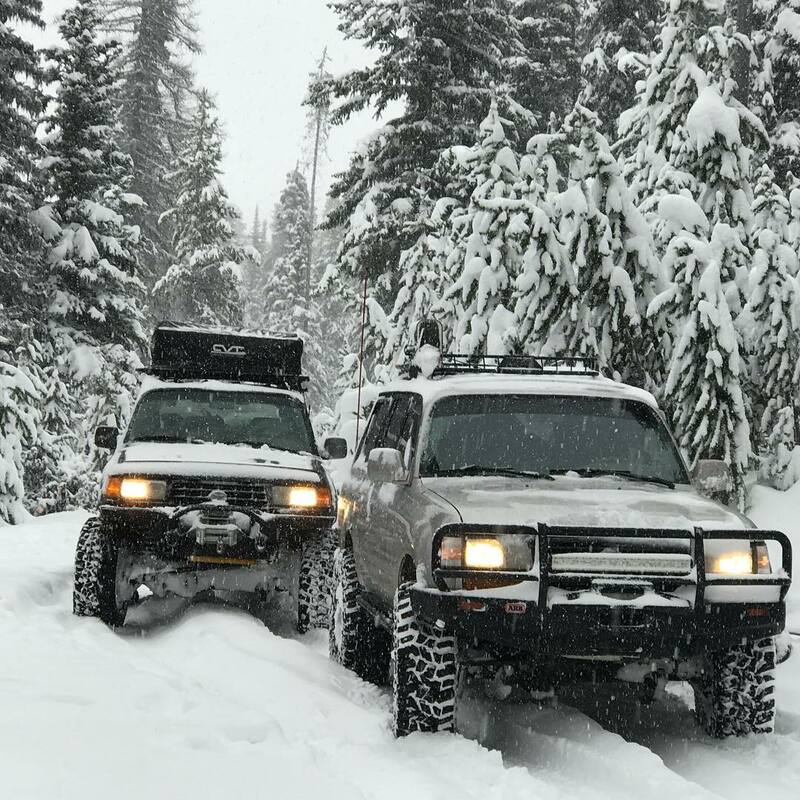 Central Oregon Landcruisers is a community of family oriented Toyota 4×4 owners in Central Oregon. We aim to promote interest in offroading, overlanding, and Toyota 4×4 ownership by practicing safe and legal actions. We seek to be active in land use preservation and take part in charitable events in our community. We support the Toyota Landcruiser Association (TLCA).